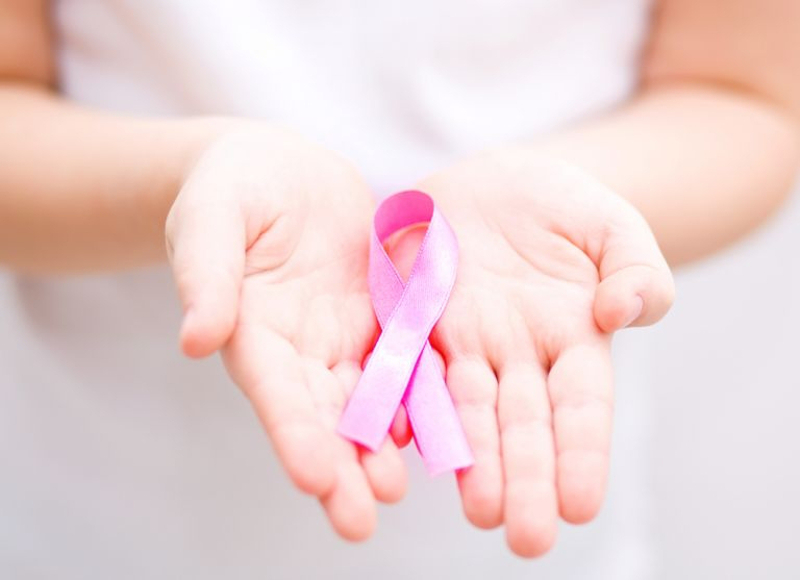 Researchers are looking at a drug once used to improve blood flow in damaged hearts in thousands of patients as a possible treatment option for triple negative breast cancer (TNBC). Cancer researchers at Houston Methodist Hospital want to know if combining nitric oxide synthase inhibitor Tilarginine Acetate (L-NMMA) and standard chemotherapy is a safe treatment option for patients with locally advanced or metastatic TNBC. Tilarginine Acetate originally was tested in thousands of patients for the treatment of cardiogenic shock, where blood circulation to the heart is severely restricted, and the heart cannot pump enough oxygenated blood to the body’s organs. However, the FDA did not grant approval of Tilarginine Acetate to treat cardiogenic shock because the drug did not meet the study objectives and endpoints for the clinical trial. Research suggests that Tilarginine Acetate (L-NMMA) inhibits the body from producing a substance called nitric oxide synthase. By forcing the body to stop making nitric oxide, it also reduces the creation of new tumor blood vessels which feed the cancer stem cells, preventing further tumor growth and the spread of cancer cells. Using drugs tested previously can be an efficient way to get new treatments to people faster. The cost of making new drugs averages roughly one billion dollars and could take more than a decade to develop. By identifying strong candidates for cancer treatments among existing FDA-approved drugs or even failed drugs, researchers are finding more effective ways to expedite the treatment process and significantly decrease the amount of time it takes to get medicine to the bedside. The primary goal of this Phase I clinical study is to better understand the maximum tolerated dose and the toxicities associated with this drug combination. “Current development of cancer therapeutics is largely based on identifying agents with the ability to control tumor resistant cells and avoid metastasis in solid malignancies,” said Rodriguez, who is also a professor of medicine at Weill Cornell Medicine. Approximately 30 patients will participate in this 20-week clinical trial. The study will determine the highest dose of L-NMMA with acceptable side effects when combined with standard chemotherapy for patients who have locally advanced or metastatic triple negative breast cancer. Possible side effects associated with the use of this drug may include an increase in blood pressure, stroke and an allergic reaction to the medication. About 2.5 million women worldwide live with breast cancer. More than 42,000 new cases of triple negative breast cancer are diagnosed in the United States each year, which is approximately 20 percent of all new diagnoses. TNBC is the most challenging breast cancer to treat and is distinguished from other breast cancers in that it does not express the genes for estrogen receptors, progesterone receptors, and human epidermal growth receptor 2 (HER2).